Recently Twitter user @glojulian prompted folks to share their unpopular liquor and there were some really interesting thoughts. Sweet wine shouldn’t exist. like at all. Being a light weight is a good thing. Alcohol taste bad, if I can get fu*ked up faster than you, perfect cuz that’s the goal. If you’re invited to a BYOB and you bring your sh*tty wine, sit down and drink your sh*tty wine. Don’t go pouring yourself other people’s good liquor. 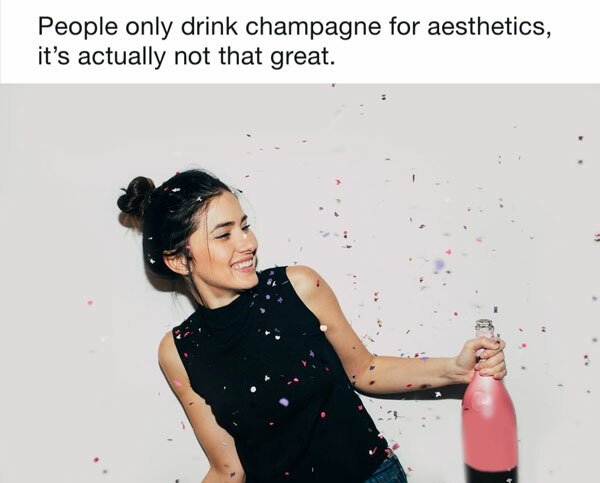 There is literally not a 1 alcohol that tastes “good”. It all tastes like poison. Not up for discussion. Vodka is the worst of the main liquors. Mixing Hennessy and moscato ( same cup) is surprisingly delicious.